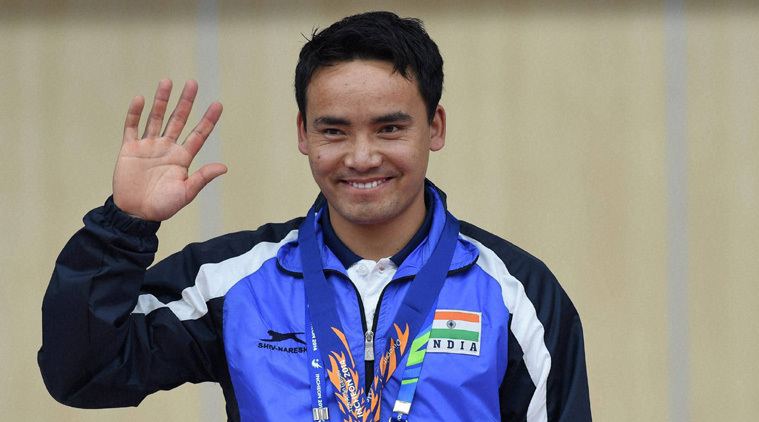 Ace shooter Jitu Rai awarded the 'Champion of Champions' title for pistol shooting in 2016 by the International Shooting Sport Federation (ISSF). Jitu Rai beat Serbia's Damir Mikec, 29.6 to 28.3 in the Champions Trophy 10m Air Pistol final held at the TSN Shooting Range in Bologna, Italy. Jitu was also awarded a cash reward of $5,587 (5000 euros) along with the title. It was the mixed knock-out competition meant only for the medallists in the World Cup Final. In this event shooters are eliminated after the first four shots, one each after every successive shot. The last two compete on a three-shot format.